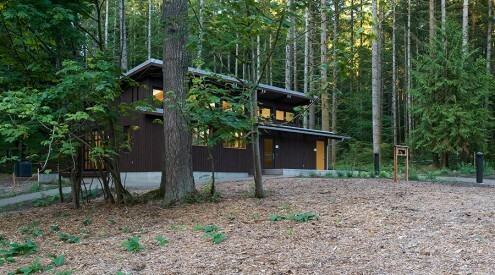 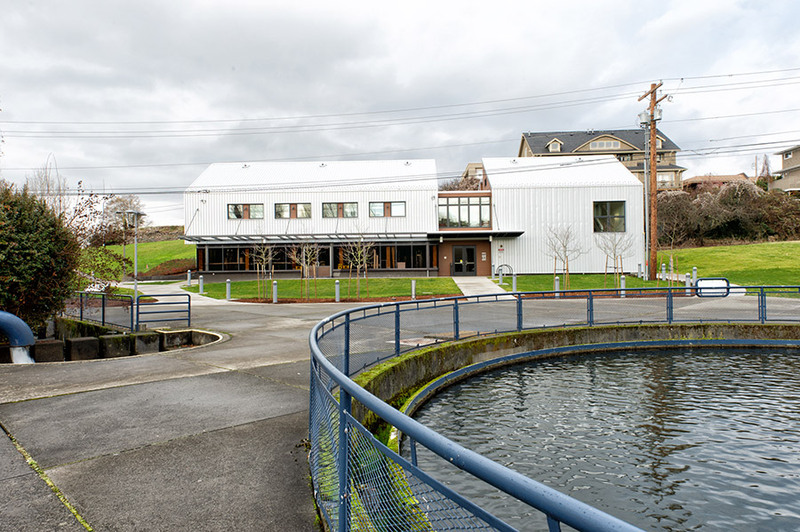 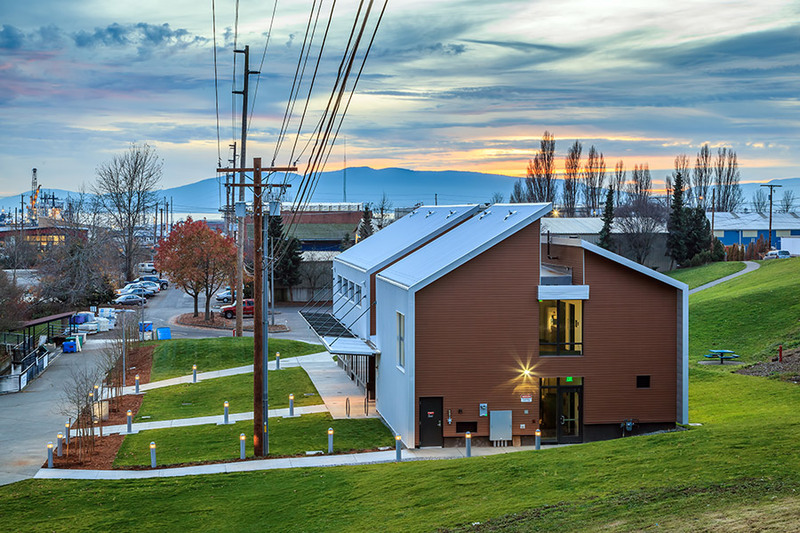 This project replaced the building at the Whatcom Creek hatchery, which was constructed in 1947 as a wastewater treatment plant and converted to a hatchery in 1978. 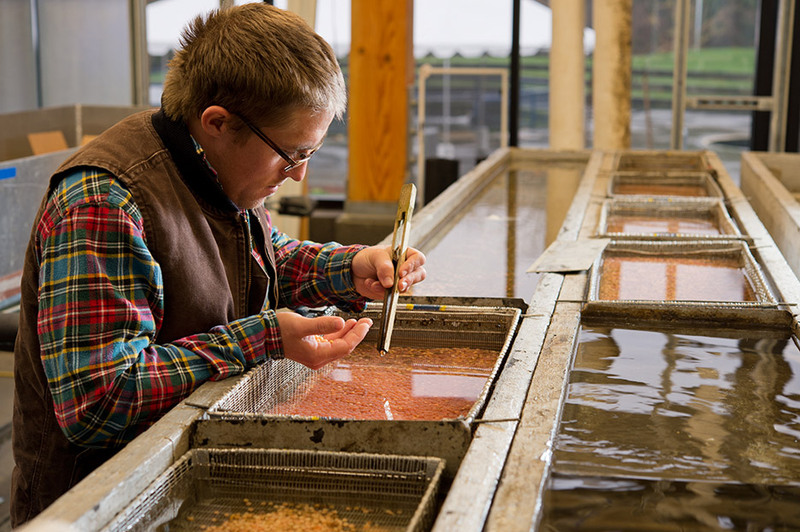 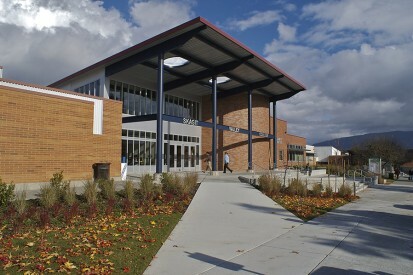 The facility is owned by the City of Bellingham and is leased to BTC for the Fisheries and Technology program. 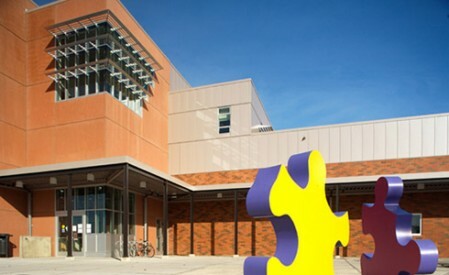 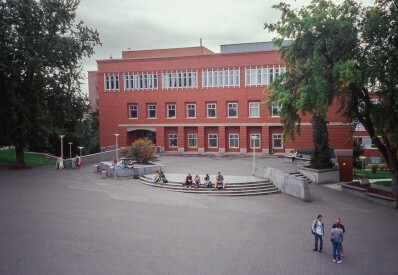 The former hatchery building was severely inadequate in meeting the instructional needs of the BTC program and had serious structural and settlement problems. 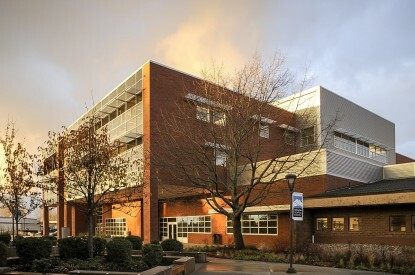 As a result, necessary improvements for the old facility were not feasible. 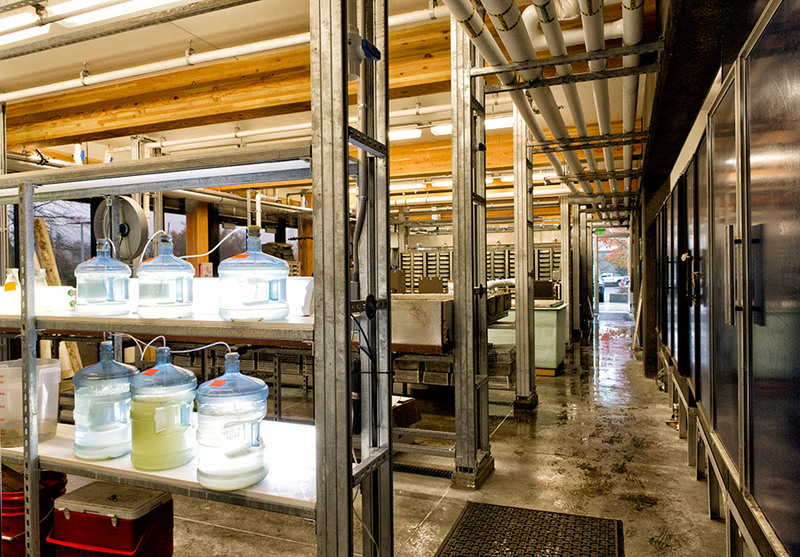 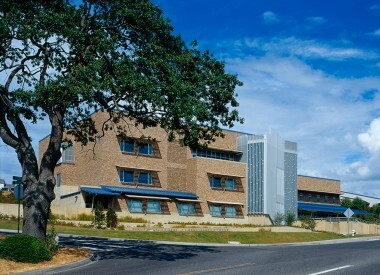 The new instructional building includes specialized classrooms, wet and dry laboratories, student equipment lockers, and interpretive hatchery displays for public viewing. 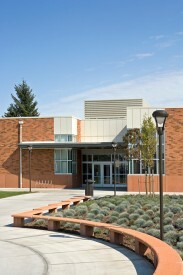 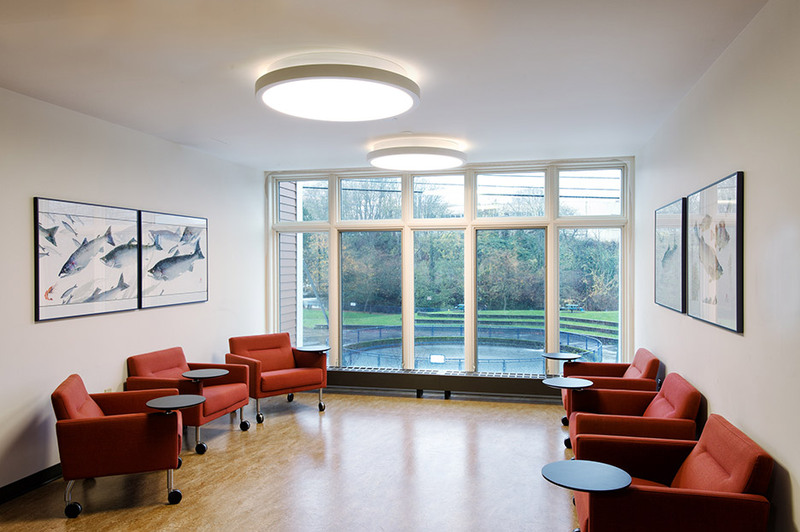 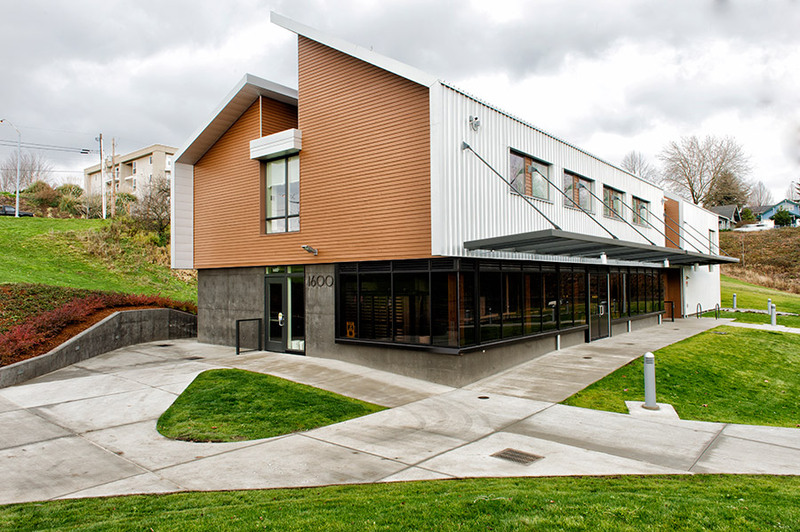 The building has been designed and constructed to meet a minumum rating of LEED Silver.